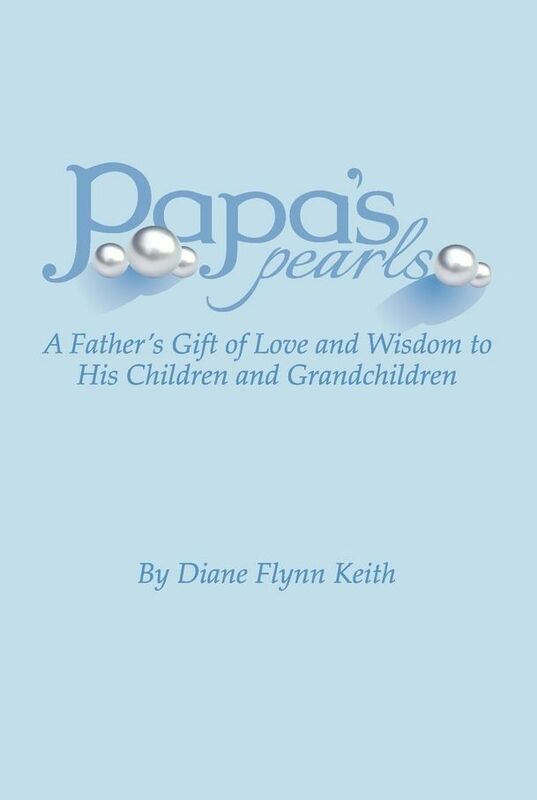 Papa's Pearls: A Father's Gift of Love and Wisdom to his Children and Grandchildren is Diane Flynn Keith's memoir of her father, Carol Joseph Flynn. It is a beautiful tribute to a clearly beloved man. I could identify with Mr. Flynn right from the start. He was named for the King of Romania, Carol I, who helped the Romanians achieve independence from the Ottomans. His mother wanted her son to have a name associated with a strong leader, but instead young Carol was saddled with "a girl's name" that led to many a neighborhood brawl. However, when I think of the name "Carol," two other strong men with a similar name immediately come to my mind. The first is Karol Wojtyla - known now as Blessed John Paul the Great. He and Mr. Flynn share not just a name, but a similar mindset. While Karol Wojtyla was known the world over for calling others to respect each person's inherent dignity, Mr. Flynn put this into action long before Cardinal Wojtyla came to Rome and became John Paul II. When Mr. Flynn found his son sneaking cigarettes, he simply asked, "What were you thinking?" and proclaimed that if his son was old enough to smoke, he was old enough for a job in the plumbing business. There was no berating; an impractical decision was addressed with a practical eye. When there was a derelict man hanging around outside the office that most would ignore (or call the police to have removed), Mr. Flynn recognized that Andy, who was believed to have suffered brain damage in combat during WWII, was still a man who deserved - had earned the right to - as much dignity as any other man. The author really highlights how her father stood above the crowd; the people saw the bum as some crazy guy, while Mr. Flynn saw Andy. The second "Carol" in my life is Karoly Horvath, MD. He is a man beloved by our family -- the gastroentrologist who literally saved the lives of three of my children. Reading the chapters about how "You gotta roll with the punches," and "When you fall down -- get back up," I thought of Dr. H. While he is a fantastic scientist, he is an even better physician. He helped us understand that sometimes, medicine is more art than science, and sometimes you expect one thing and something else is what you find. We learned to roll with the punches, and when we sometimes got sucker-punched, together we just regrouped and tried a different way. Life for Mr. Flynn did not always go how he would have thought, but that was just...life. Success was how you handled what you were given. Another of the pearls that resonated with me is "Tell yourself you like it." Mr. Flynn felt that when stuck with a job that you really didn't want, if you just "tell yourself you like it," eventually you would. There are so many things that happen that I really would prefer not to deal with, especially dealing with kids with special needs. 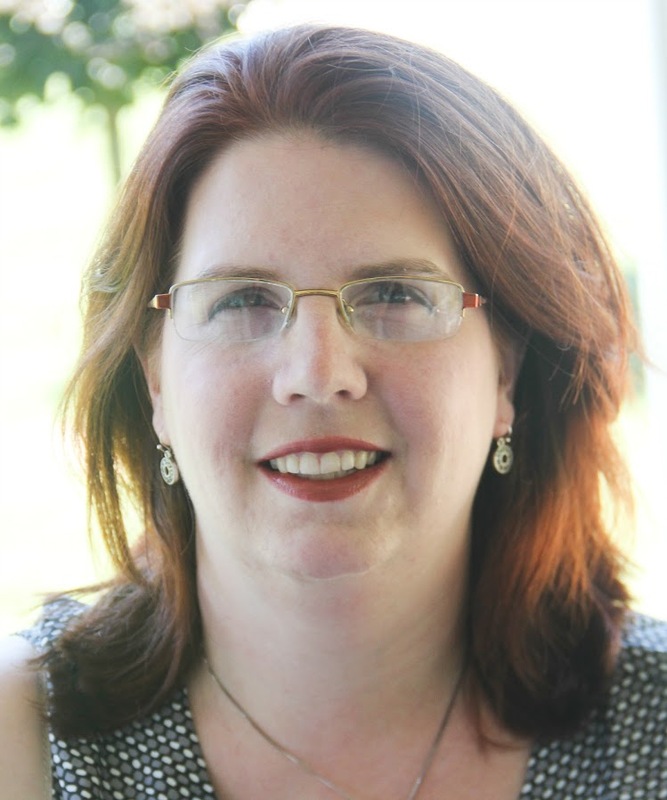 I am not sure I like what I am dealing with, but I tell myself that my first career choice was to become a pediatrician. (I changed my mind when I realized I just wasn't hardened enough to compete with people who had a "Win at all costs!" mentality.) From a purely academic angle, I find all that is going on with my kids fascinating. Clearly, I don't like dealing with autism and epilepsy and food allergies and tubeys, or driving to the hospital three or four times each week. My grandfather's "motto" was "If you learn something new today, you'll sleep well tonight," so I figure I should sleep well until about 2073! Mr. Flynn is right -- if I tell myself, "But you like what you've gotten from these trials: more knowledge, greater empathy, and some wonderful friends," it's not quite so bad. This was a book I could not put down. The pages flew by, and I kept saying, "I need to get other things done...ok, one more chapter..." and next thing I knew, I had read three. 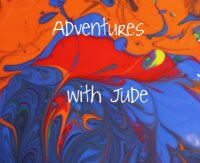 It is written in an easy, flowing style that led me to feel as if I was sitting with the author and having a conversation over coffee. As I read the chapters about her father, I would think, "Oh, that's so Daddy!" "Keep a foxy pocket!" was one of Mr. Flynn's mantras, and I learned from my own father to keep a $20 squirreled away in my wallet for dire emergencies. My husband's grandfather was a plumber, too. I laughed when the book talked about how Mr. Flynn found himself regularly "swimming through the sewer." Around here, we have septic tanks, and Pop Pop, ever the economizer, often opted to try to fix his own septic line. One time, he drafted Neal to help, and I got a call around dinnertime saying "I need clean clothes, I was helping Pop Pop with the septic system." I can hear the author's mother saying, "Don't touch him!!" as I play back the memory of my huge-with-our-first-baby self saying, "This baby is due any day -- you are NOT getting in my bathtub covered in that...go to your mother's and use her shower!" I find it especially wonderful that the author does not write a syrupy, he-was-an-angel-come-to-earth retelling of her father's life. Rather, she brought the whole man to light, including his flaws. The reader learns early on that Mr. Flynn was far from perfect. However, in the next breath he takes responsibility for his missteps and turns his life around. A positive and practical outlook took him far in life, but it was his love for his family that made him a success. After reading this recounting of his life, I feel like Mr. Flynn is my Papa, too. His parting words were always, "I love you, you know that, right?" As I closed the cover, I found myself whispering, "I know, Papa, and I love you, too." Papa's Pearls: A Father's Gift of Love and Wisdom to His Children and Grandchildren is available either directly from the author as an autographed paperback for $14.97 (plus shipping), or in paperback or Kindle edition from Amazon (price varies). Click the banner below to learn how the other Crew members got to know Papa.